9,136 stock photos, vectors, and illustrations are available royalty-free. Moscow, Russia - June 27, 2018. 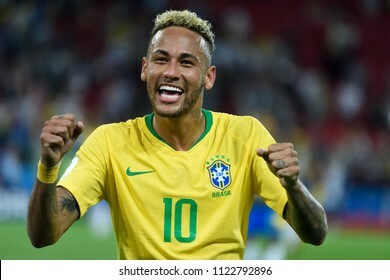 Brazilian superstar Neymar after FIFA World Cup 2018 match Serbia vs Brazil. 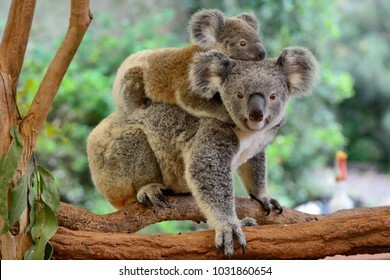 Mother koala with baby on her back, on eucalyptus tree. Moscow, Russia - November 11, 2017. 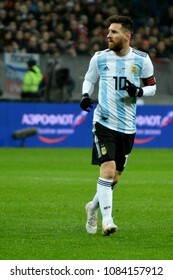 Argentina national football team captain Lionel Messi during international test match against Russia in Moscow. 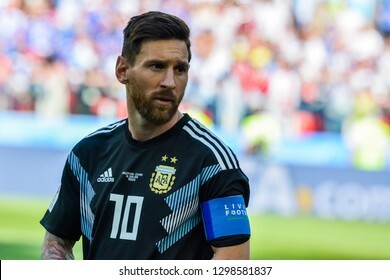 Moscow, Russia - June 16, 2018. 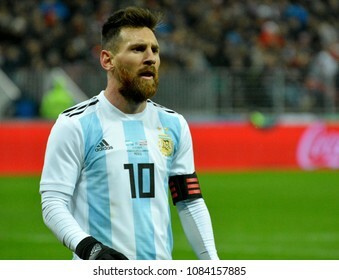 Argentina national football team captain Lionel Messi during FIFA World Cup 2018 match Argentina vs Iceland. 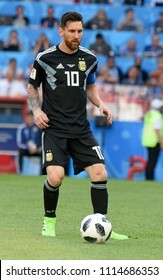 St Petersburg, Russia - June 19, 2018. 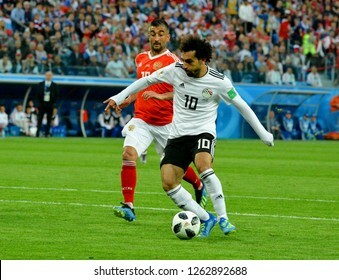 Egyptian football star Mohamed Salah against Russia national team midfielder Alexander Samedov during World Cup 2018 match Russia vs Egypt. 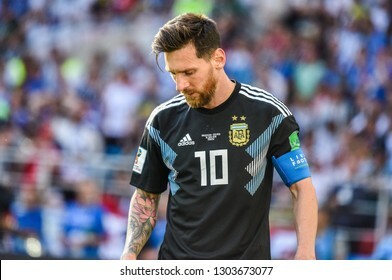 Moscow, Russia - June 27, 2018. 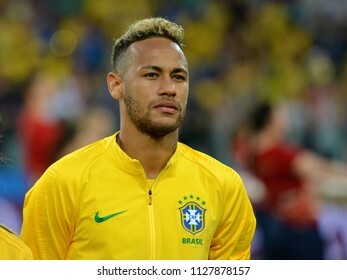 Brazilian superstar Neymar before FIFA World Cup 2018 match Serbia vs Brazil. 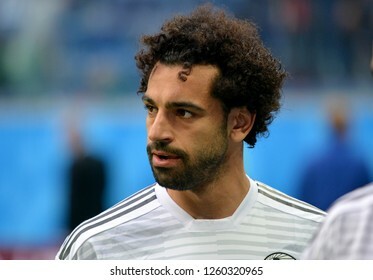 Moscow, Russia - June 13, 2018. 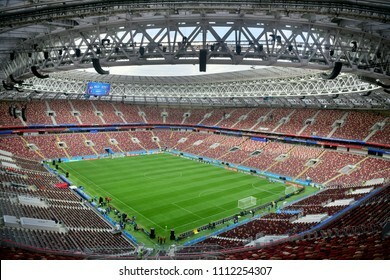 Interior view of Luzhniki stadium in Moscow, one day before the opening of FIFA World Cup 2018. Doha, Qatar - November 5, 2016. 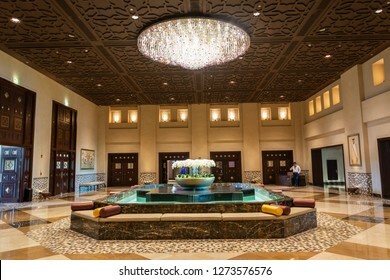 Lobby of Grand Hyatt Hotel in Doha. 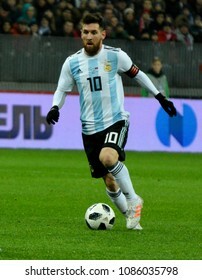 St Petersburg, Russia - June 19, 2018. 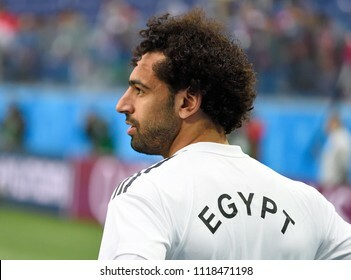 Egyptian football star Mohamed Salah before World Cup 2018 match Russia vs Egypt. Sugar Land, Texas, United States of America - January 16, 2017. 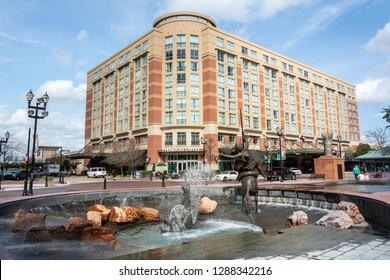 View of Sugar Land Town Square, with fountain, sculptures, building, city traffic and people. Sochi, Russia - July 7, 2018. 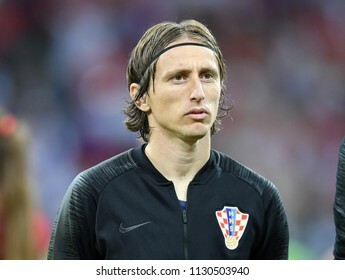 Croatian midfielder and team captain Luka Modric before World Cup Quarter-final Russia vs Croatia. Los Angeles, California, United States of America - January 8, 2017. 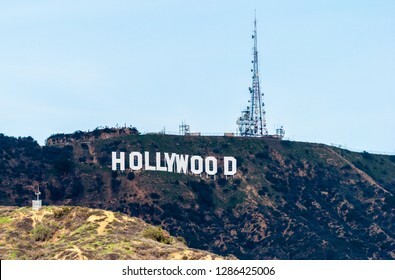 The Hollywood Sign on Mount Lee in the Hollywood Hills area of Santa Monica Mountains, with telecom tower. 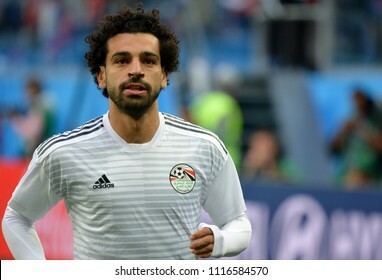 St Petersburg, Russia - June 19, 2018. 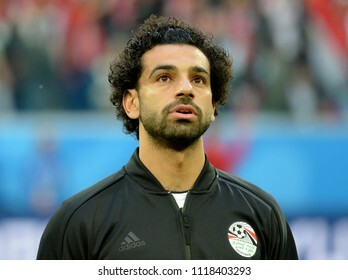 Egyptian star Mohamed Salah before World Cup 2018 match Russia vs Egypt. 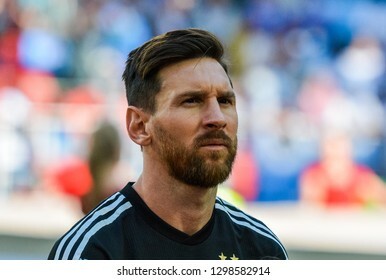 St Petersburg, Russia - June 19, 2018. 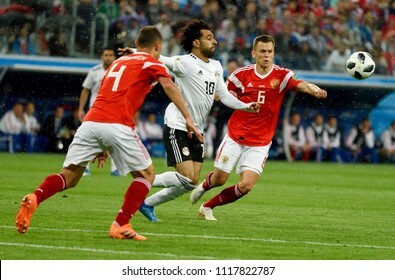 Egyptian football star Mohamed Salah against Russian players Denis Cheryshev and Sergei Ignashevich during World Cup 2018 match Russia vs Egypt. 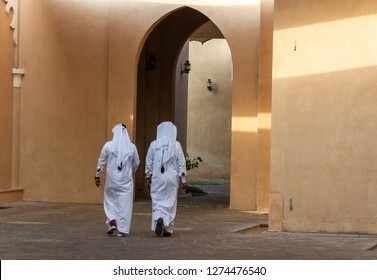 Two unidentifiable Arabic men in white thobe clothing walking away in Doha, Qatar. Doha, Qatar - November 3, 2016. 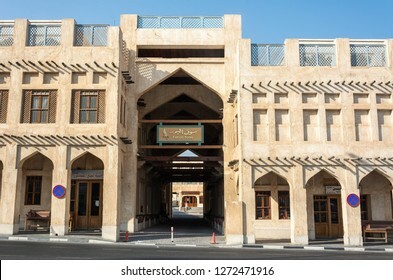 Historic building housing Falcon Souq in Doha, Qatar. Sochi, Russia - July 7, 2018. 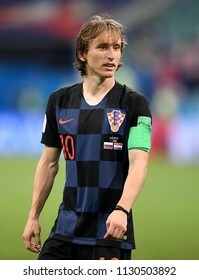 Croatian midfielder and team captain Luka Modric during World Cup Quarter-final Russia vs Croatia. Oklahoma City, Oklahoma, United States of America - January 18, 2017. 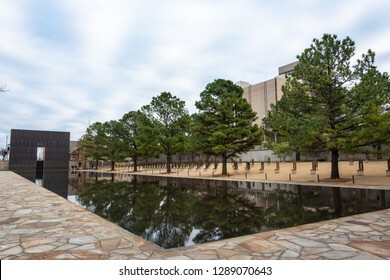 Oklahoma City National Memorial in Oklahoma City, OK, with Reflecting Pool, the Gates of Time and vegetation. Las Vegas, Nevada, United States of America - January 11, 2017. 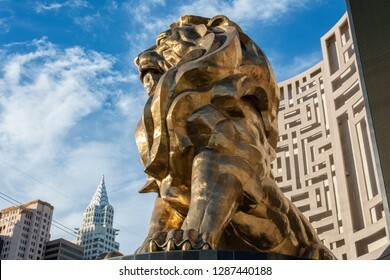 Statue of Leo, the MGM lion, in front of MGM Grand Hotel and Casino in Las Vegas, NV. This is the largest bronze statue in the US. 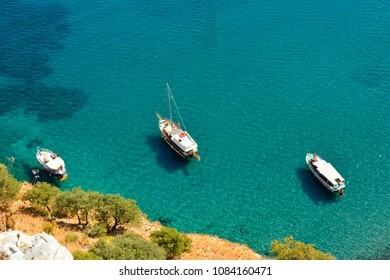 Mediterranean coastline in Turkey, with yachts. 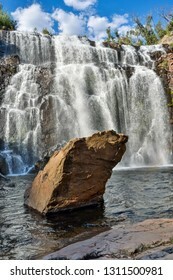 MacKenzie Waterfalls in the Grampians region of Victoria, Australia. 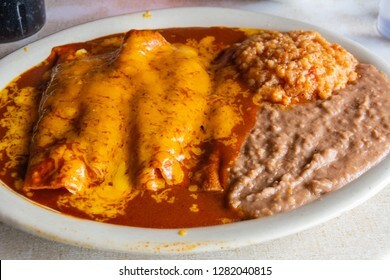 Plate of Enchiladas dish popular in Mexico and American Southwest. Moscow, Russia - June 27, 2018. 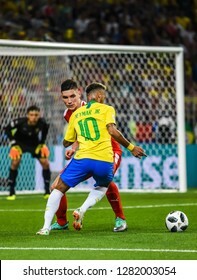 Brazilian superstar Neymar against Serbia midfielder Nikola Milenkovic during FIFA World Cup 2018 match Serbia vs Brazil. Stockholm, Sweden - November 18, 2018. 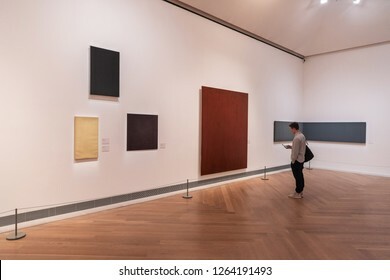 Interior view of Moderna Museet (Museum of Modern Art) in Stockholm, with exhibits and people. Moscow, Russia - July 15, 2018. 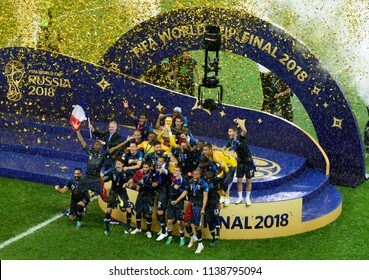 World Cup champions France with the trophy after the World Cup final match. 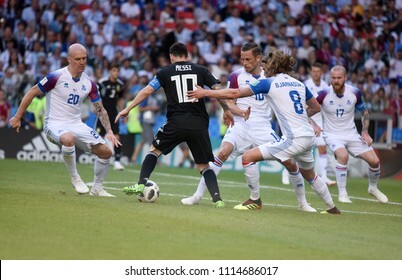 Moscow, Russia - June 27, 2018. 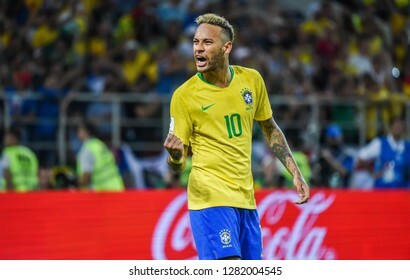 Brazilian superstar Neymar during FIFA World Cup 2018 match Serbia vs Brazil. Panoramic view of Glass House Mountains (including Tibrogargan, Cooee, Beerwah, Coonowrin and Ngungun) at sunset in Queensland, Australia. Hartsdale, New York, USA - October 8, 2015. 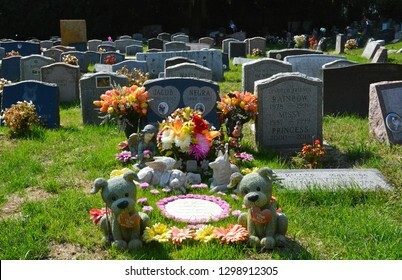 Pet graves at Hartsdale Pet Cemetery. Izmir, Turkey - January 26, 2019. 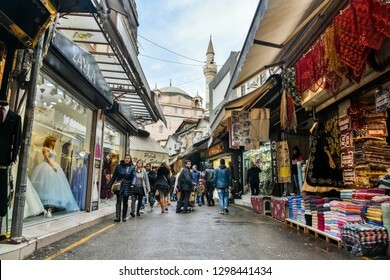 Street view in Kemeralti market in Izmir, with shops and people, toward Sadirvan mosque. 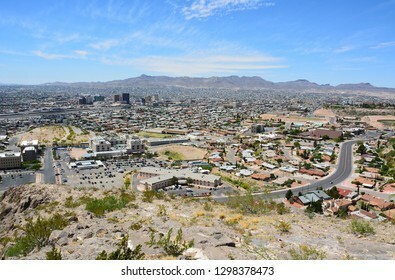 View over El Paso, TX in the United States and its sister city Ciudad Juarez in Mexico. 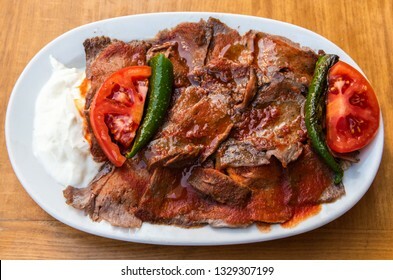 Plate of iskender doner in Turkey. 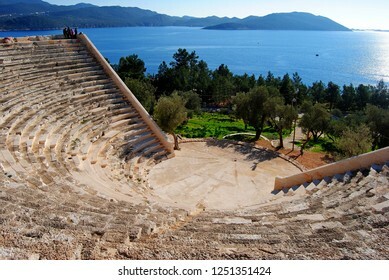 Small Hellenistic theatre of Antiphellos in Kas, Turkey, with unidentifiable figures of people. Ephesus, Turkey - August 11, 2013. 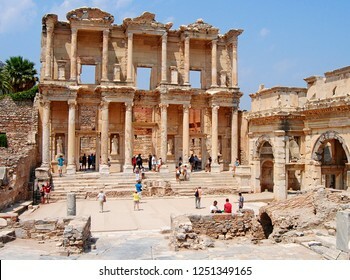 Library of Celsus in Ephesus, dating back to 114 AD, with people. Moscow, Russia - June 27, 2018. 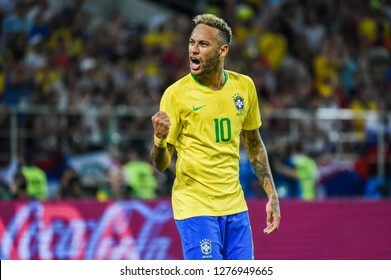 Brazilian superstar Neymar after the second goal in FIFA World Cup 2018 match Serbia vs Brazil (0-2). 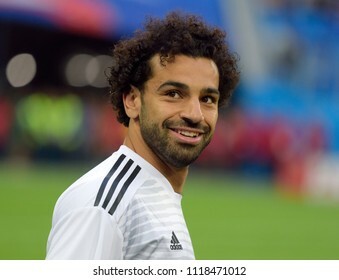 Moscow, Russia - June 14, 2018. Beautiful Russian lady waving Russian flags during the opening match of FIFA World Cup 2018 Russia vs Saudi Arabia. 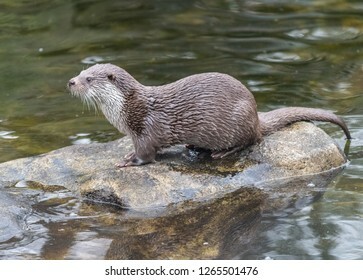 Eurasian otter (Lutra lutra) in Sweden. 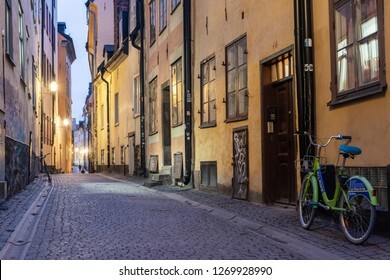 Stockholm, Sweden - November 19, 2018. 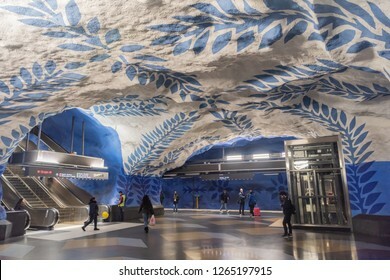 Interior view of T-Centralen underground station of Stockholm metro, with people and information boards and escalator. Moscow, Russia - July 1, 2018. 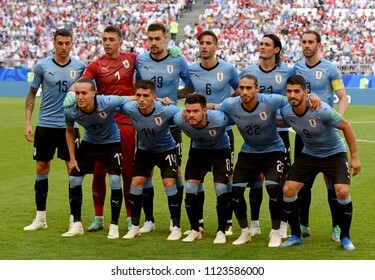 Beautiful Russian lady kissing World Cup mascot Zabivaka before FIFA World Cup 2018 Round of 16 match Spain vs Russia. Belek, Antalya, Turkey - February 11, 2019. 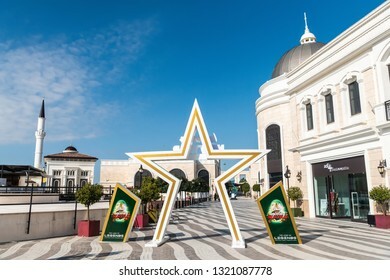 Street view in the Land of Legends theme park in Belek, Turkey, with mosque and shops. Belek, Antalya, Turkey - February 11, 2019. 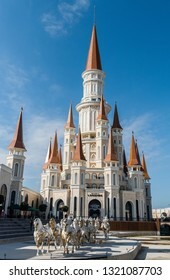 Exterior view of the Chateau building at the Land of Legends theme park in Belek, Turkey, with chariot monument. Moscow, Russia - March 23, 2018. 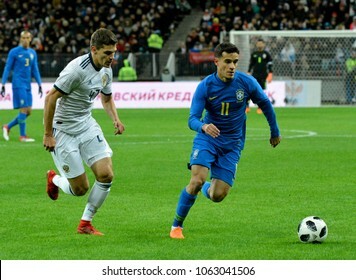 Russian midfielder Roman Zobnin and Brazilian attacking midfielder Philippe Coutinho during international test match Russia vs Brazil in Moscow. Los Angeles, California, United States of America - January 7, 2017. 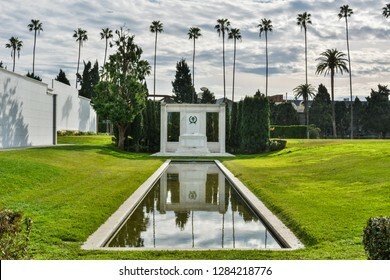 Tomb of actors Douglas Fairbanks Sr. and Jr., at Hollywood Forever Cemetery in Los Angeles, CA. Los Angeles, California, United States of America - January 7, 2017. 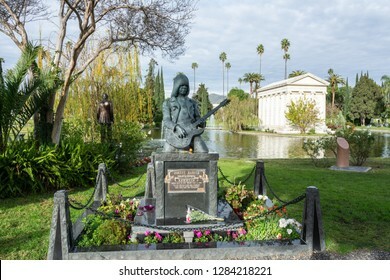 Grave tombstone and monument of American punk rock guitarist Johnny Ramone at Hollywood Forever Cemetery in Los Angeles, CA. Laughlin, Nevada, United States of America - January 5, 2017. 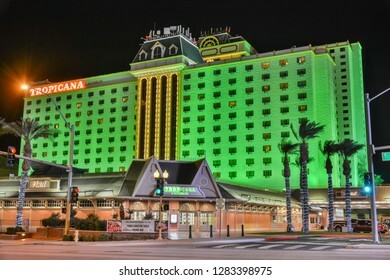 Exterior view of Tropicana Laughlin hotel in Laughlin, NV, at night. 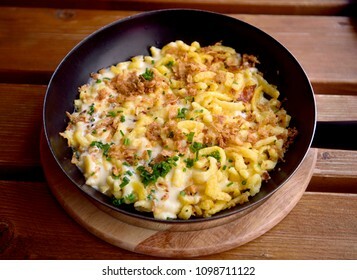 Tirolean spatzle noodles with cheese and onions. Flagstaff, Arizona, United States of America - January 5, 2017. 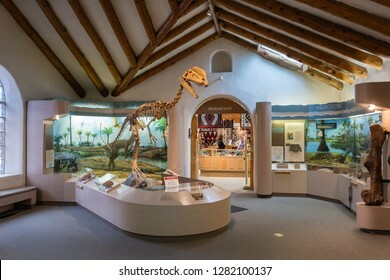 Interior view of the Museum of Northern Arizona in Flagstaff, with dinosaur skeleton and exhibits. Moscow, Russia - June 27, 2018. 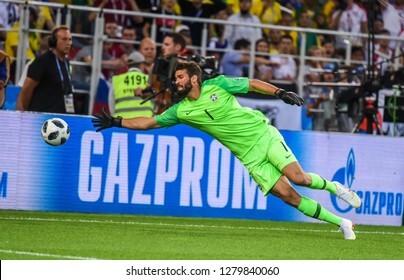 Brazil national team goalkeeper Alisson during FIFA World Cup 2018 match Serbia vs Brazil. Moscow, Russia - June 27, 2018. 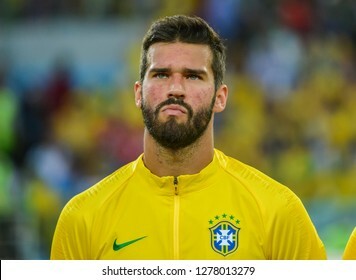 Brazil national team goalkeeper Alisson before FIFA World Cup 2018 match Serbia vs Brazil. Moscow, Russia - June 27, 2018. 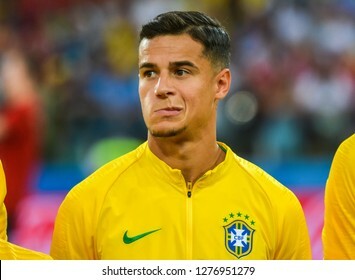 Brazil national team midfielder Philippe Coutinho before FIFA World Cup 2018 match Serbia vs Brazil. Moscow, Russia - June 27, 2018. 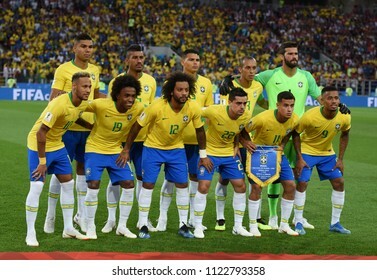 National team of Brazil before FIFA World Cup 2018 match Serbia vs Brazil. Horsham, Victoria, Australia - March 4, 2017. 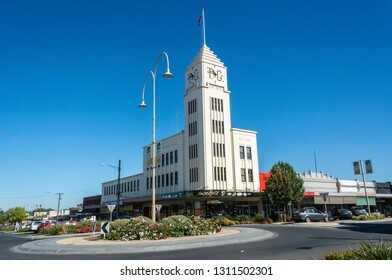 Exterior view of historic T&G Building in Horsham, VIC, across a roundabout. Round Top, Texas, United States of America - December 27, 2016. 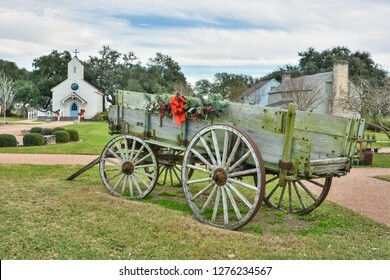 Historic cart at Henkel Square Market in Round Top, TX, with buildings in the background. Doha, Qatar - November 9, 2016. 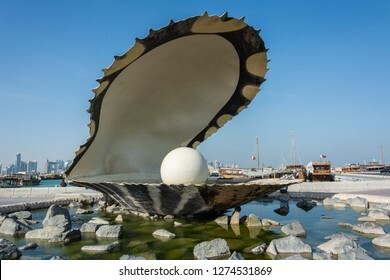 The Pearl Monument in Doha, Qatar. 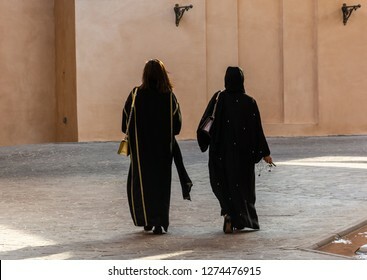 Two unidentifiable Arabic women wearing traditional Islamic black dress walking away, from the back. One with covered and one with uncovered head. 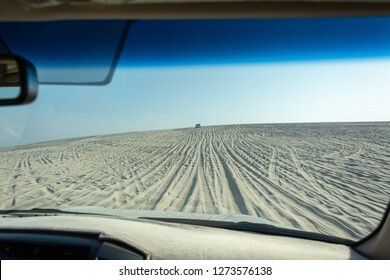 View out of a car windshield on a dune driving tour in Khor Al Adaid desert in Qatar. Khor Al Adaid, Qatar - November 5, 2016. 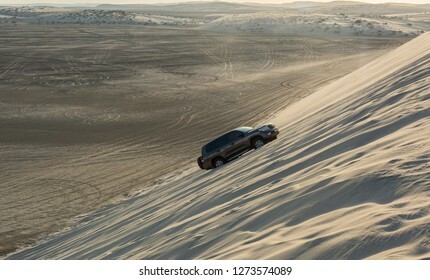 4WD vehicle driving up a sand dune in Khor Al Adaid desert in Qatar. 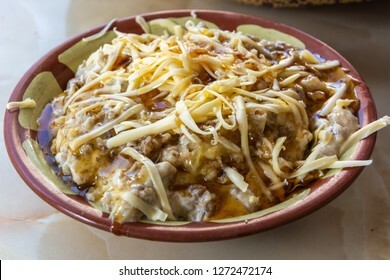 Plate of Yemeni banana and honey bread pudding masoob. 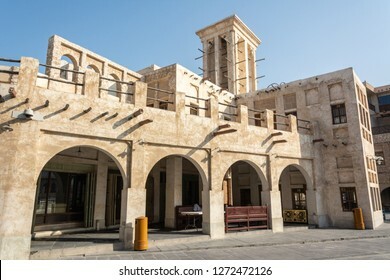 Historic building in Souq Waqif district of Doha, Qatar. 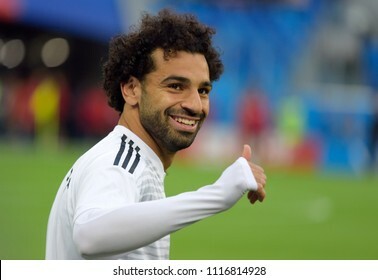 Moscow, Russia - June 14, 2018. 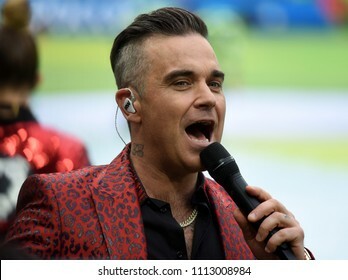 British singer Robbie Williams performing at the opening ceremony of FIFA World Cup 2018 in Russia. 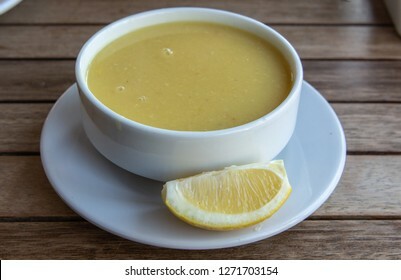 Turkish lentil soup mercimek corbasi, with lemon. Exterior view of Aya Sofya mosque and bell tower in Trabzon, Turkey. 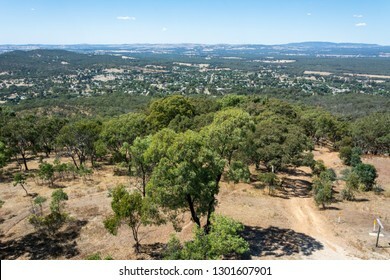 View over the surroundings of Maldon, Victoria, Australia, from the top of poppet-head lookout at Mt Tarrengower. Trabzon, Turkey - September 8, 2018. 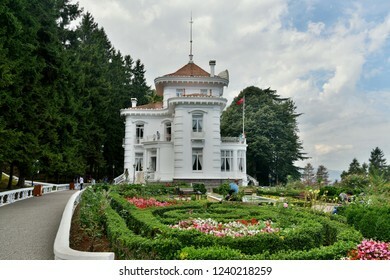 Exterior view of Ataturk Mansion in Trabzon, with vegetation and people. 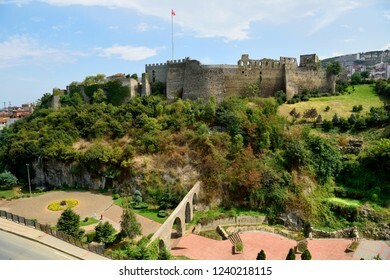 View of Zagnos Vadisi park and castle in Trabzon. Istanbul, Turkey - November 4, 2015. 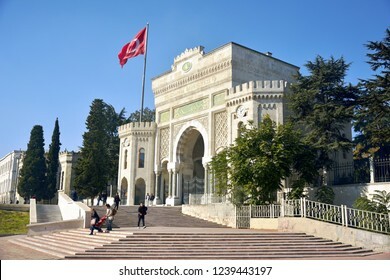 The portal of Istanbul University at Beyazit Meydani, with people and Turkish flag. 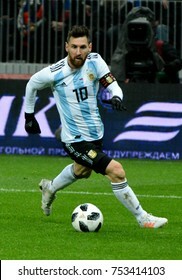 Baku, Azerbaijan - April 30, 2018. Panoramic view of skyline in Baku, Azerbaijan, with historic and modern architecture. Izmir, Turkey - January 26, 2019. 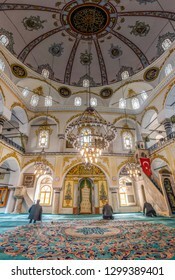 Interior view of Shadirvan mosque in Izmir, with people. Stockholm, Sweden - November 18, 2018. 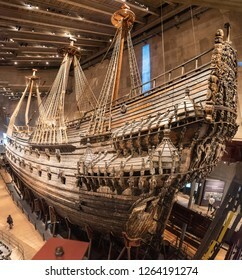 17th century warship Vasa displayed at Vasa Museum (Vasamuseet) in Stockholm. St Petersburg, Russia - March 27, 2018. 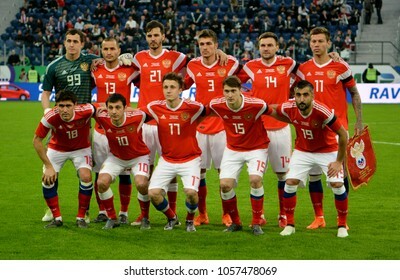 National team of Russia before international friendly match against France at St Petersburg stadium. Izmir, Turkey - January 25, 2019. 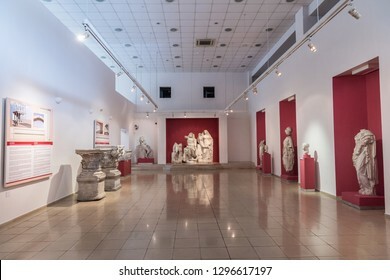 Interior view of Izmir Museum of History and Art in Izmir, with ancient sculptures. 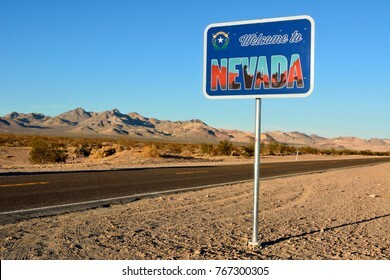 Welcome to Nevada road sign along a highway. Moscow, Russia - July 1, 2018. 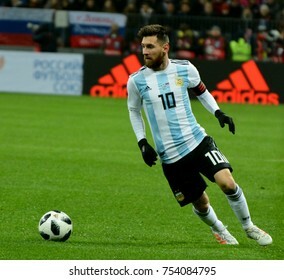 Spain national football team defender Gerard Pique during FIFA World Cup 2018 Round of 16 match Spain vs Russia. 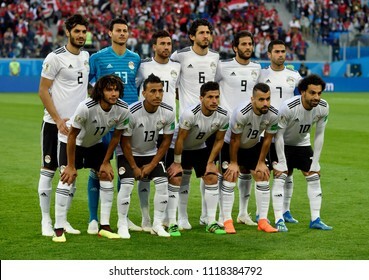 Moscow, Russia - July 1, 2018. 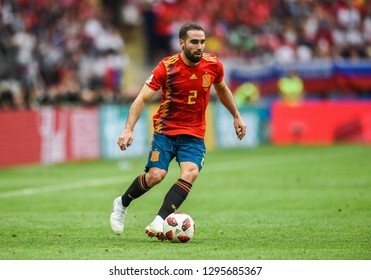 Spain national football team defender Dani Carvajal during FIFA World Cup 2018 Round of 16 match Spain vs Russia. Moscow, Russia - July 1, 2018. 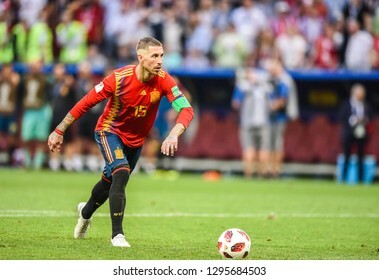 Spain national football team captain Sergio Ramos performing a penalty kick during penalty shootout in FIFA World Cup 2018 Round of 16 match Spain vs Russia. 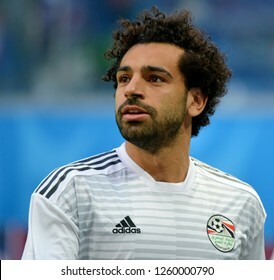 St Petersburg, Russia - June 19, 2018. 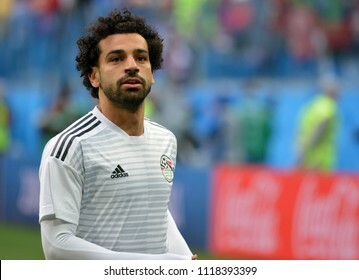 Egypt football star Mohamed Salah before World Cup 2018 match Russia vs Egypt. 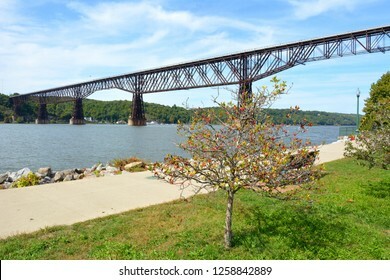 At 1.3 miles, Walkway over the Hudson (formerly the Highland-Poughkeepsie railroad bridge) in Poughkeepsie, New York, USA is the longest pedestrian bridge in the world. 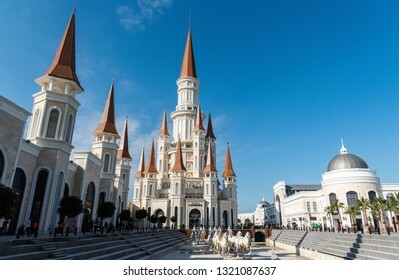 Sochi, Russia - July 7, 2018. 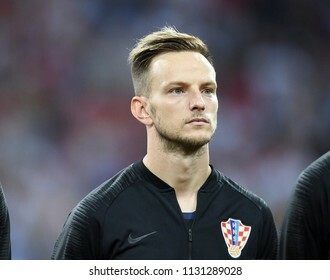 Croatian midfielder Ivan Rakitic before World Cup Quarter-final Russia vs Croatia. Tulsa, Oklahoma, United States of America - January 20, 2017. 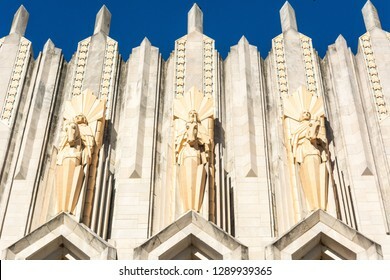 Terra cotta sculptures on the facade of Boston Avenue United Methodist Church in Tulsa, OK.
Moscow, Russia - June 16, 2018. 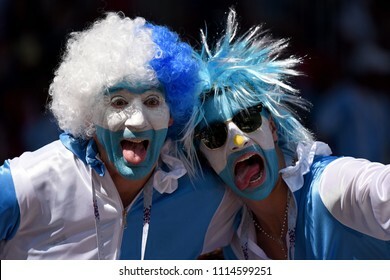 Fans from Argentina during FIFA World Cup 2018 match Argentina vs Iceland. Moscow, Russia - July 1, 2018. 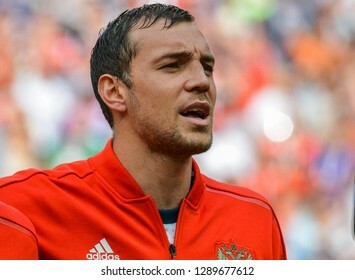 Russia national football team striker Artem Dzyuba before FIFA World Cup 2018 Round of 16 match Spain vs Russia. 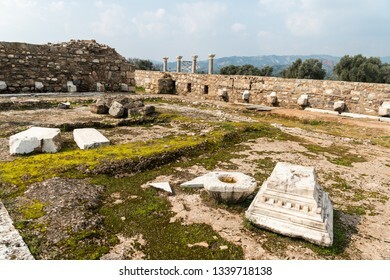 Ruins of Latrina (public toilet) in Tralleis (Tralles) ancient city in Aydin, Turkey.